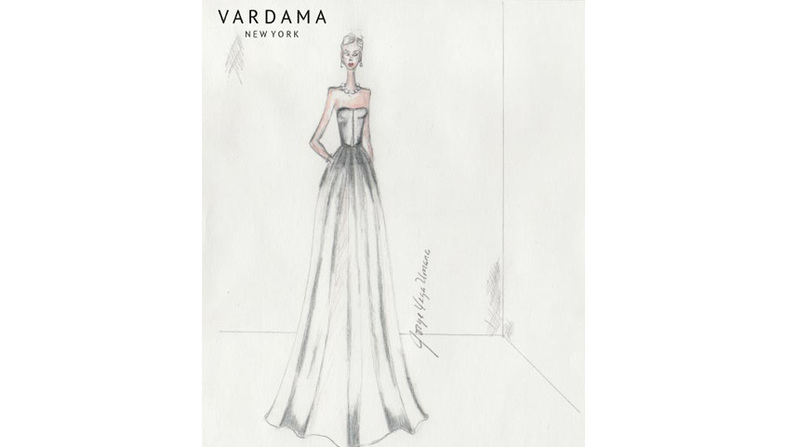 Vardama, the innovative luxury fashion brand, debuted at New York Fashion Week in September 2014 and launched its e-commerce site in December 2014 following strong demand. 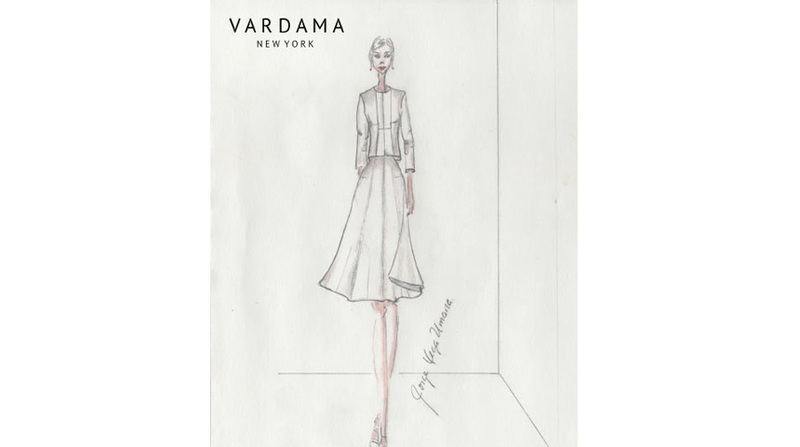 Vardama is New York City-based and focusses on incorporating luxury fabrics and design with innovative technology. The line currently includes men’s suiting, dress shirts and accessories, with select women’s pieces coming in April and a full collection launching in January. Creative direction is led by designer and co-founder Jorge Vega Umana, known for his classic and minimalistic fashion designs. 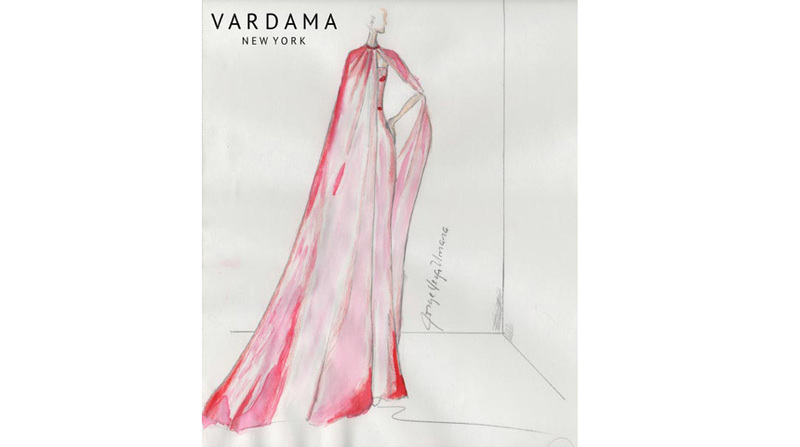 Vardama CEO, Kaustubh Varma is a technology and fashion innovator who is leading the expansion of the luxury brand. 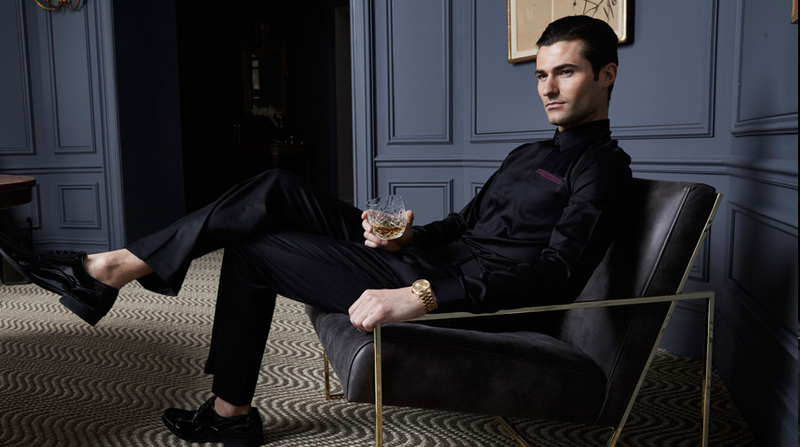 Jorge Vega Umana is a Nicaragua-born, New York City-based fashion designer who has worked with brands like Porsche Design and Elie Tahari and is head of his namesake line Jorge Vega Umana. Jorge trained as a lawyer, working to help small businesses grow in Nicaragua. He moved to New York to pursue his creative passion and love of fashion. Since then, his designs have been worn by celebrities, socialites and royals from around the world. Jorge now brings his excitement for design and craftsmanship to Vardama.